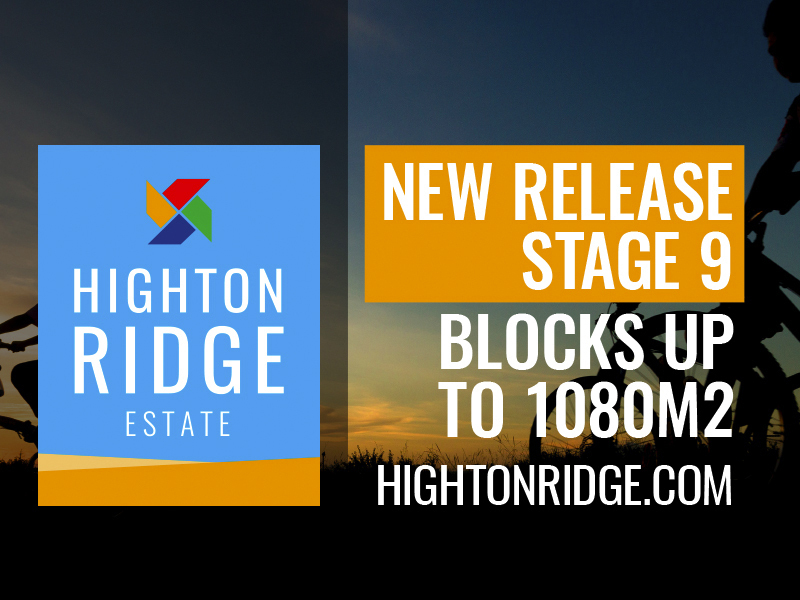 Land is still continuing to sell at a rapid rate and we are seeing unprecedented demand for blocks in both Ashbury Estate in Armstrong Creek and Bay Breeze Estate in St Leonards. to offer the land to our database of buyers first prior to release to the general public via internet and print media. We have a number of blocks for sale through private sellers in Armstrong Creek, Highton, Newtown and North Shore, the details of which can be found on our dedicated land website www.geelongland.com.au. And don’t forget the government incentives to first home buyers who are building in regional Victoria (meaning Geelong! ).